Brothers and Sisters! 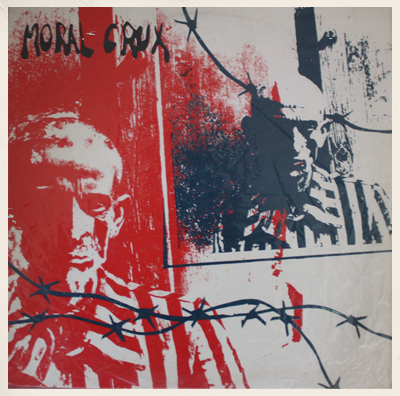 Attention to all you punks and protesters get up and get out cause it’s old school time -The legendary Northwest punk band Moral Crux (Jailhouse! 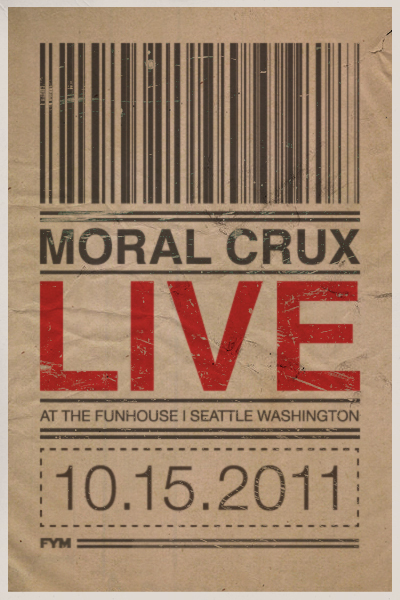 Records) are playing live, Saturday ROcktober 15th, 2011 at The Funhouse so be there or you're better off dead.